Air Mesh with Exoskin technology on the upper part of the shoes provides breathability, support and flexibilty. 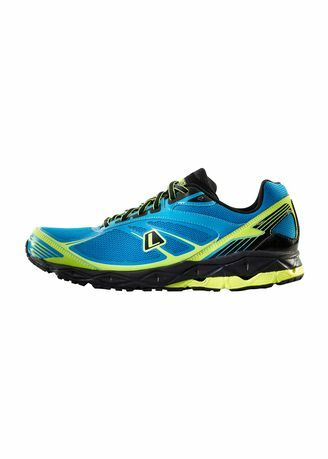 A combination of Ziptech technology, the TPU material on the shank plate and dual Ethylene Vinyl Acetate (EVA) midsole provides optimal stability for smooth cushioning and gives additional energy return on the heel during a run. HDR or carbon rubber on the outsole provides abrasion resistance to high impact areas.